From September 16th-20th, the 9th annual Manifesto Festival of Community and Culture will take over the city, with over 70 artists showcasing across five whole days of Toronto-centric programming. This year’s theme is “One City,” and the artists, musicians, and dancers featured at Manifesto Vol. 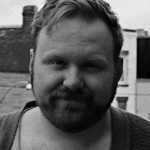 9 are, without a doubt, representative of the finest talent Toronto has to offer. Every year, live music is a huge part of what Manifesto is all about, and 2015 is no different. To kick things off on Wednesday, September 16th, you can catch an experimental hip-hop and R&B wave with GoldLink, Keita Juma, and A K U A at the Hoxton. Then, on Friday, September 18th, link up with the city’s most exciting emerging artists, like Clairmont The Second, a l l i e, and Spek Won at the Future Sounds showcase, happening at Daniels Spectrum in Regent Park. Finally, swing by Manifesto’s Yonge & Dundas Square takeover on Saturday, September 19th for Live At The Square, an all-day celebration featuring musical performances, dance battles, showcases, cyphers, food and retail vendors, and much more. You’ll see Airplane Boys, John River, Junia-T, and over a dozen others tear it up on stage, before Melanie Fiona shuts it down for her city. Manifesto doesn&apos;t stop there. On top of all of this live music, you&apos;ll witness a heated showdown at Steamwhistle Brewery on Thursday, September 17th, with Rumble At The Roundhouse, a DJ Soundclash and dance crew battle. To cap things off on Sunday, September 20th, the Common Ground Art Show will celebrate the work of 20 visual artists from Toronto and abroad. Don&apos;t sleep. Overwhelmed? Don’t worry—we’ve got you. Manifesto and Complex Canada have teamed up to bring you the One City Mixtape, a 21-track sampler of some of the best and most recent work from Manifesto Vol. 9’s showcasing musical artists. As an added bonus, One City Mixtape is also host to some unreleased fire from this year’s lineup. Clairmont The Second has blessed us with a preview of his upcoming mixtape, Airplane Boys hopped into the studio over the weekend to record their track, and this is the first time anyone’s heard “Velour,” the Ramsay Almighty and Boeboe collab. By the end of this compilation, you’ll have a pretty good idea of what Manifesto is all about. And you’ll probably want to go cop some tickets, right? 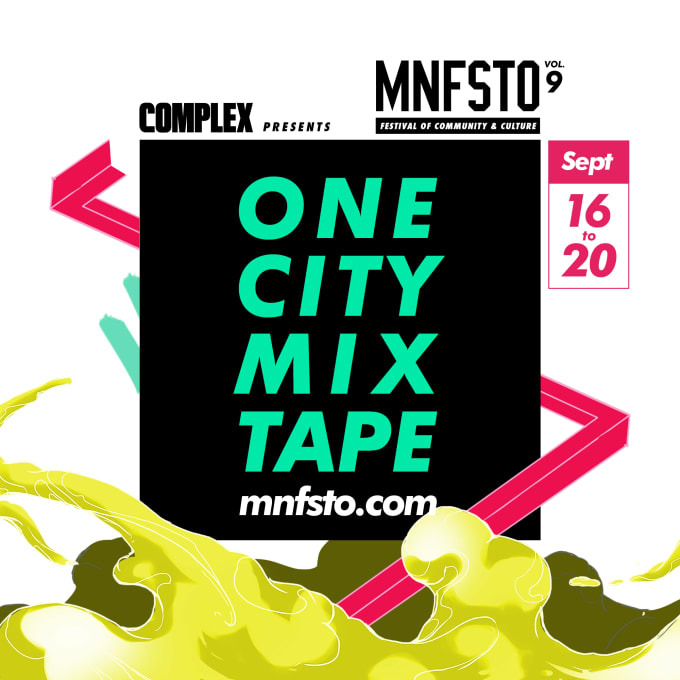 Check out everything you need to know about Manifesto over at their official website, and get familiar with the festival lineup by bumping the One City Mixtape below. See you there. NewsCanadaMelanie FionaWasiuComplex CanadaMNFSTOClairmont The SecondKayoBirthday BoyJohn RiverKeita JumaYours Truly, T.Y.